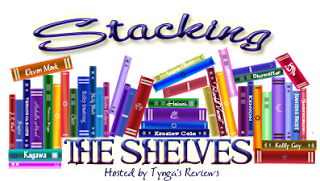 I did buy a book this week, for $2.25, and I picked up a few freebies and a few for review. My budget is sitting steady at $29 left. Chelsea's Thoughts: I grabbed this because I was jonesing for some Urban Fantasy, and a psychic detective agency sounds like it could be in my wheelhouse. Samantha Martin is an imp, enjoying an extended vacation from Hel. All she wants to do is drink beer by the pool, play mischievous pranks on the humans, and get her hot neighbor in the sack. It’s a relaxing break from her infernal home, as long as she manages to avoid the angels, who won’t hesitate to execute her on sight. 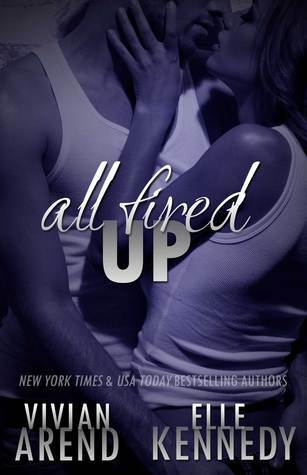 Chelsea's Thoughts: This book has nearly 2500 ratings on Goodreads. Geebus. 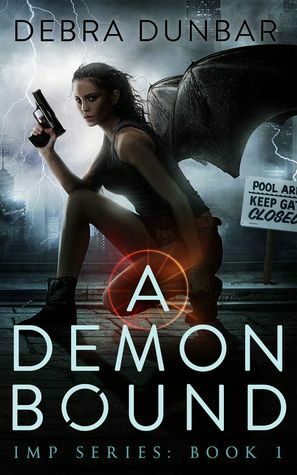 I grabbed it because, again, on an Urban Fantasy kick. Also, it has two different covers, and this newer one is pretty badass. To keep her mind off her troubles, Polly throws herself into her favorite hobby: making bread. But her relaxing weekend diversion quickly develops into a passion. As she pours her emotions into kneading and pounding the dough, each loaf becomes better than the last. Soon, Polly is working her magic with nuts and seeds, chocolate and sugar, and the local honey--courtesy of a handsome beekeeper. 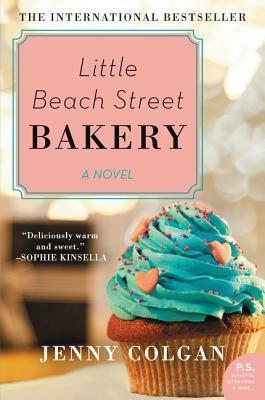 Packed with laughter and emotion, Little Beach Street Bakery is the story of how one woman discovered bright new life where she least expected--a heartwarming, mouthwatering modern-day Chocolat that has already become a massive international bestseller. Chelsea's Thoughts: This is the book I bought. I'm reviewing the second one in the series in March as part of its re-release (I gather, based on the Goodreads information). The series looks adorable. Chelsea's Thoughts: I've read Elle Kennedy before and feel like I enjoyed her writing. Plus a soldier returns home and starts a business that *isn't* mercenaries/security/bodyguards? That hooked me. A Family Saga with humor, heat and heart--not to mention beer, bourbon and basketball! Chelsea's Thoughts: I'll be honest, I'm not sure what to think about this one. The title is... not great. And the blurb makes this family sound like a disaster waiting to happen. But something in there made me think... yes, take a chance on this one. To Steal a Heart by K.C. Bateman - France, a thief caught between a rock and a hard place, a spymaster. Sounds good to me. Love Me, Love Me Not by Alyxandra Harvey - Swan shapeshifters? A love story derailed by a family feud? I'm in. Holding Court by K.C. Held - This book had me at teenager gets a job at a Medieval Times-esque place. This was one of my favourite daydreams as a teenager. I don't even care what else happens in the book, I saw that and knew I had to read it. Central Station by Lavie Tidhar - I wanted to balance out all my romance and YA books with something different. This Science Fiction melting pot story fits the bill! Tell the Wind and Fire by Sarah Rees Brennan - Description on this one really hooked me. Magic, doppelgangers, guilty feelings... Sign me up! I think I've finished four books this week - it's all a bit of a blur. I'm up to 18 total for the month, and I've acquired... 34. I may have a bit of a problem. But I'm also kitted out for review books through mid-March, so I'll avoid looking at all the shiny new books for the next couple weeks and hopefully a dent can be made? Little Beach Street Bakery looks cute- nice looking books!! Awesome haul. I hope you enjoy them! 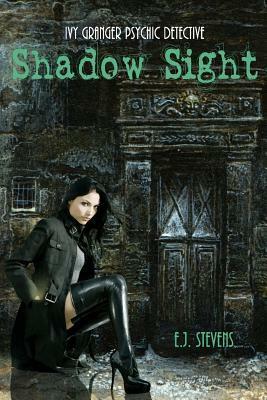 I want to read Shadow Sight and Little Beach Bakery. Both of those sound great. Happy reading. Your books sound very interesting. I hope you enjoy them all!